Be sure to follow us on Instagram and Twitter for up to date news. We’re regularly posting there. 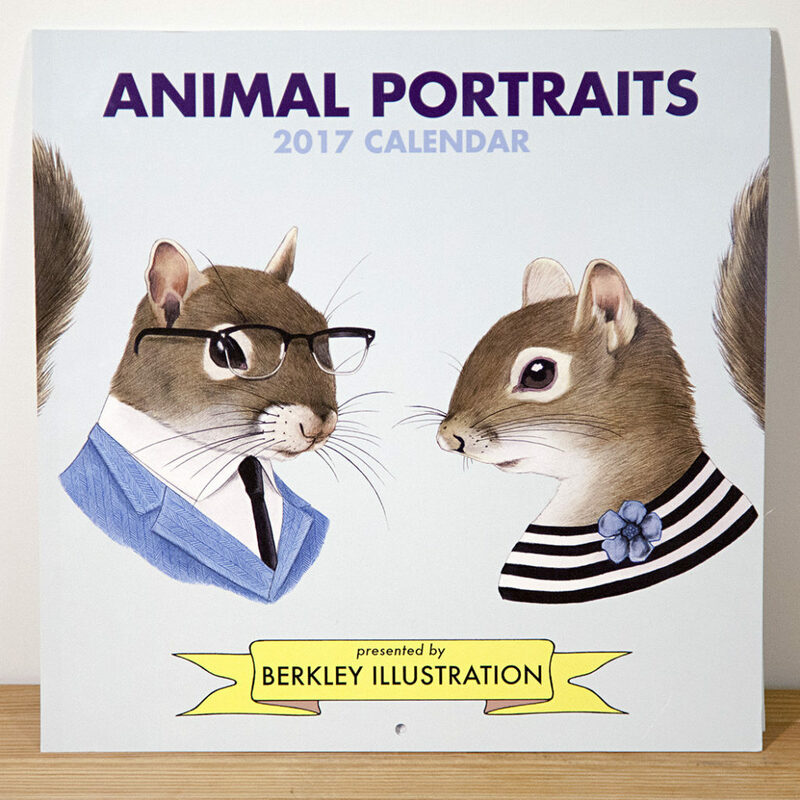 This entry was posted in art, holiday gift guide, new products, news on December 17, 2017 by dave. 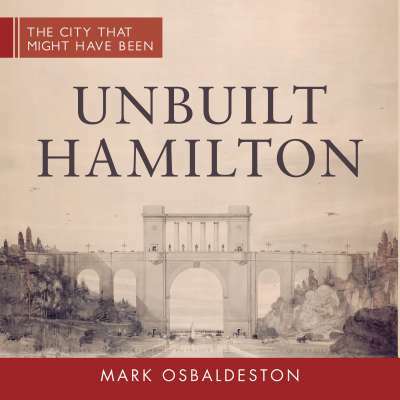 This entry was posted in books, holiday gift guide, new products and tagged arkells, hamilton books, hamilton music books, hamilton postcards, jacqui oakley, john terpstra, stelco strike, unbuilt hamilton on December 5, 2016 by dave. 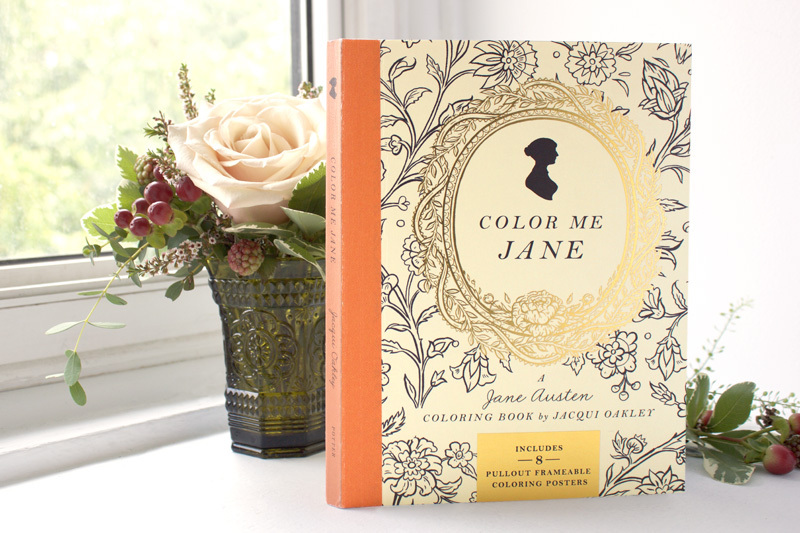 Holiday gift guide #11 – Things you might not know we carry! 1. 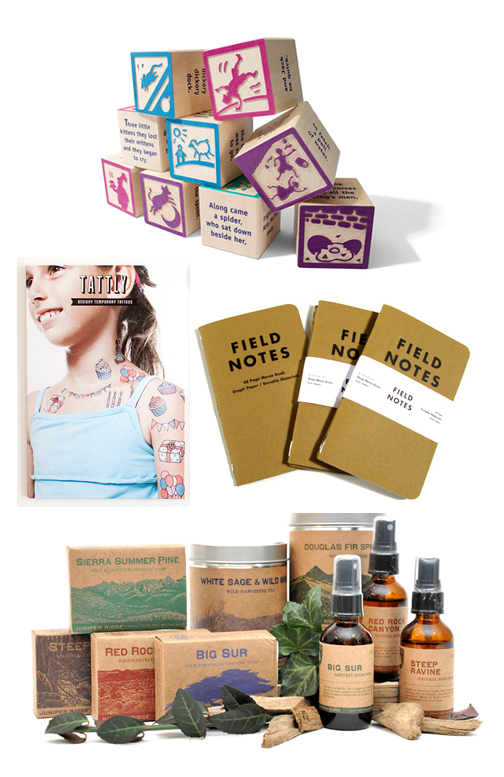 Tattly – Designy and temporary tattoos for kids and adults! Tattly works with some of the best illustrators and designers to create fun art for your skin that will come off. Great for parties! 2. 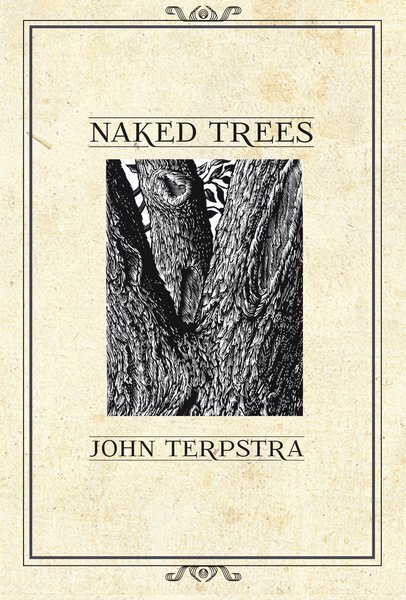 Field Notes – One of our best-selling items throughout the year and a proven hit when it comes to stocking stuffers. 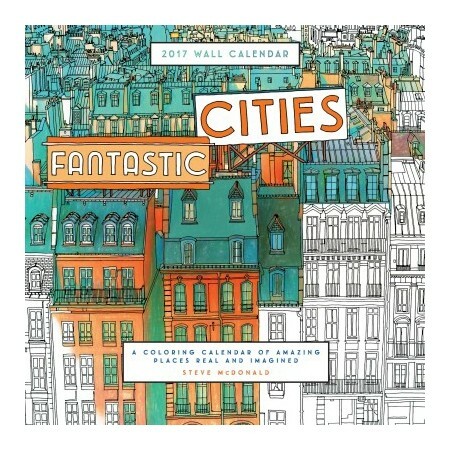 We are fully stocked when it comes to these amazing little notebooks. 3. Juniper Ridge – If you smell the forest as you browse the shop this holiday season, more than likely you are getting a whiff of Juniper Ridge’s products. Harvested from the forest floors of California and distilled the old fashioned way – these body washes, soaps and perfumes are sure to transport you back to summer. 4. Uncle Goose – We are big fans of wood blocks and the ones from Uncle Goose are some of the best. Beautifully designed and made for play, Christmas is not complete without some blocks under the tree. *If you are looking for a specific item from any of these companies and we do not have it in-store – we may be able to order in time for Christmas. This entry was posted in holiday gift guide, new products and tagged field notes hamilton, Juniper Ridge Hamilton, made in the use, tattly hamilton, uncle goose hamilton on December 3, 2014 by dave. 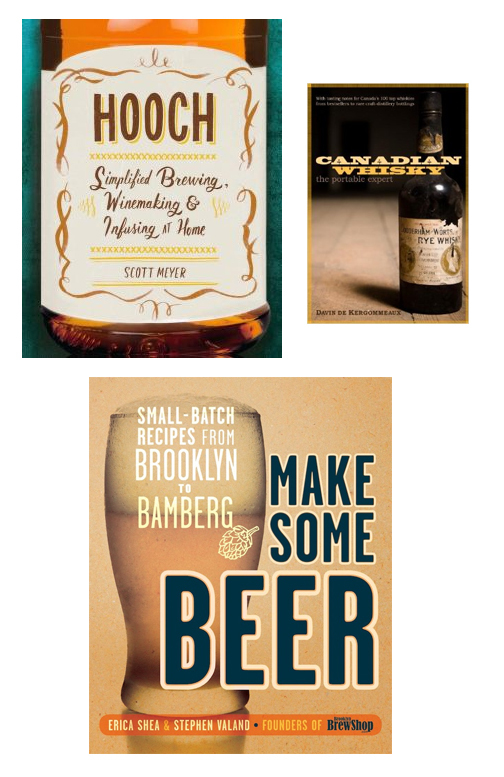 This entry was posted in books, holiday gift guide, new products and tagged beer books, booze books, drinking, homebrew, whisky books on December 2, 2014 by dave. 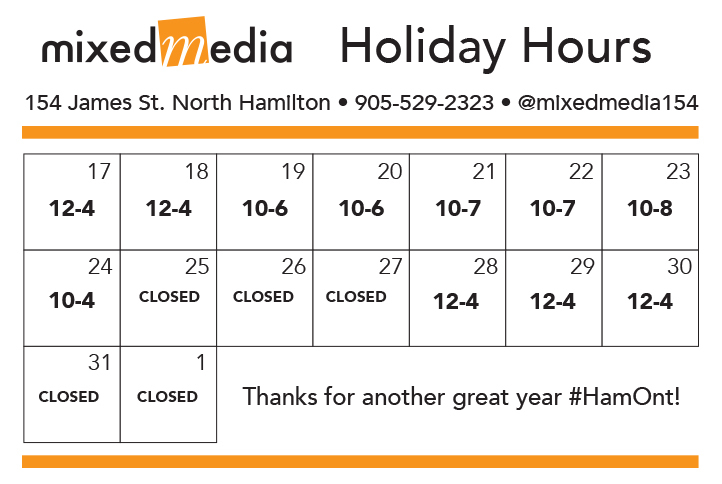 Holiday gift guide #9 – Hamilton map art! 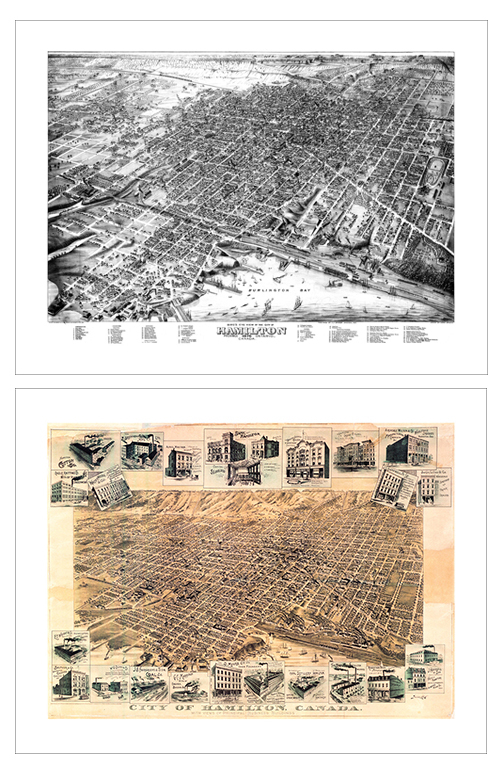 We’re very excited to have these amazing reproduction maps from Civic Atlas featuring 19th century panoramic bird’s eye views of Hamilton. Beautifully printed and framed in-house – we know these maps will be a big hit this holiday season! 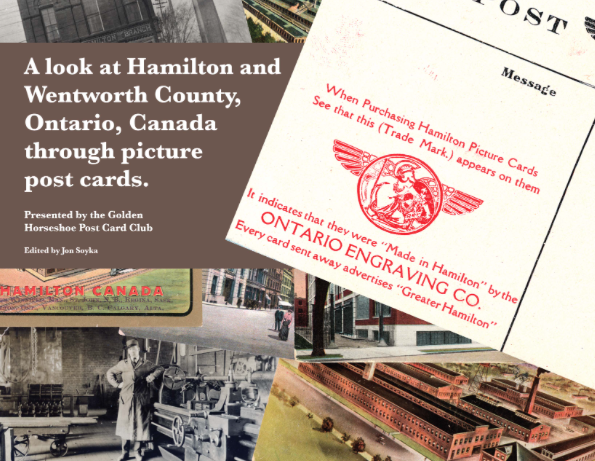 This entry was posted in art, holiday gift guide, new products and tagged antique hamilton map, hamilton bird's eye view, vintage hamilton maps on November 30, 2014 by dave. 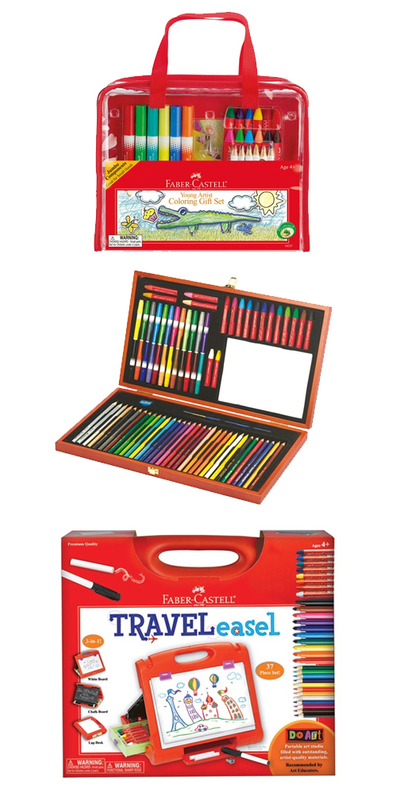 Faber-Castell art sets make great gifts for the little artists in your life! These premium children’s art supplies are recommended by art educators for their quality, innovation, safety and respect for the environment. This entry was posted in art supplies, holiday gift guide, new products and tagged art gift sets, faber castell hamilton, kids art supplies on November 24, 2014 by dave. 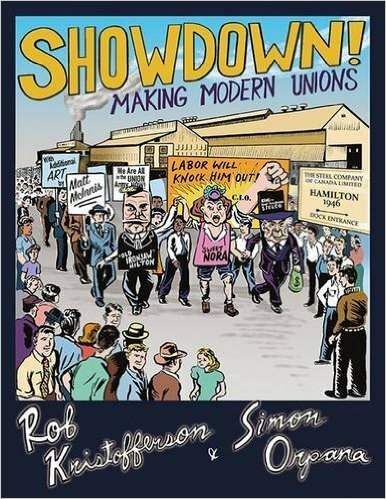 So many great books in-stock right now! Where do we start? 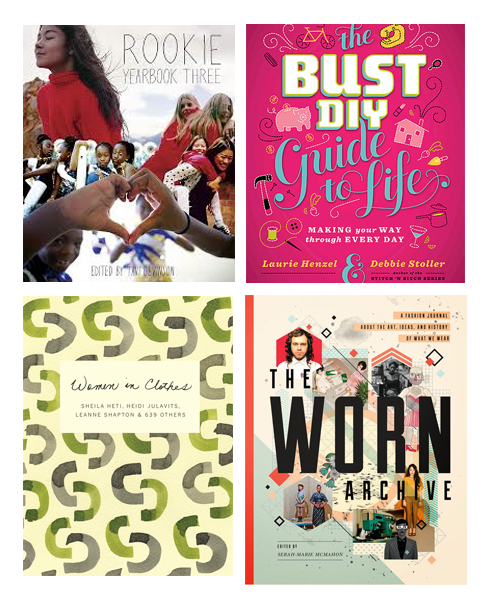 How about with these four fantastic books that we’re happy to feature on our shelves: Rookie Yearbook Three, Bust DIY Guide to Life, Women in Clothes and The Worn Archive. We’re still taking special orders for Christmas delivery. 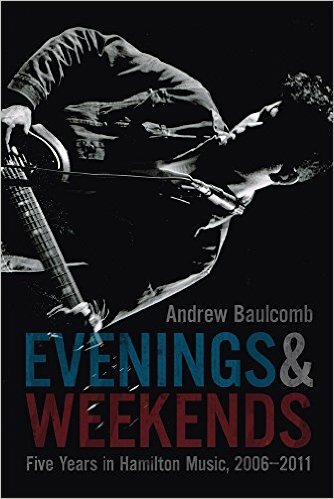 Get in touch if you are looking for a book or gift for that special someone. 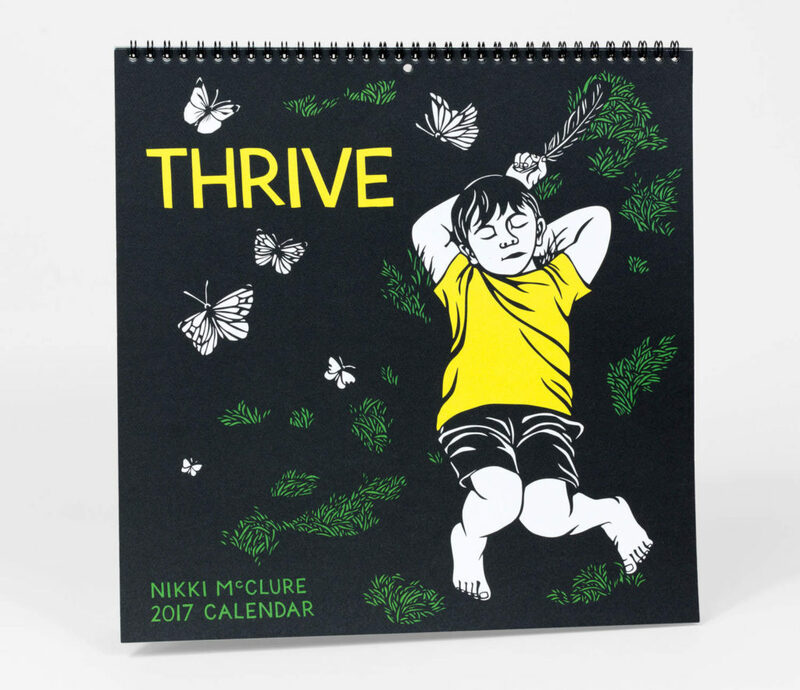 This entry was posted in books, holiday gift guide, new products and tagged bust magazine, fashion books hamilton, rookie yearbook hamilton, sheila heti, tavi gevinson, women in clothes, worn archive on November 20, 2014 by dave. While the weather outside is frightful we have filled the shop with some warm and fun goods for all the new little people in our lives. 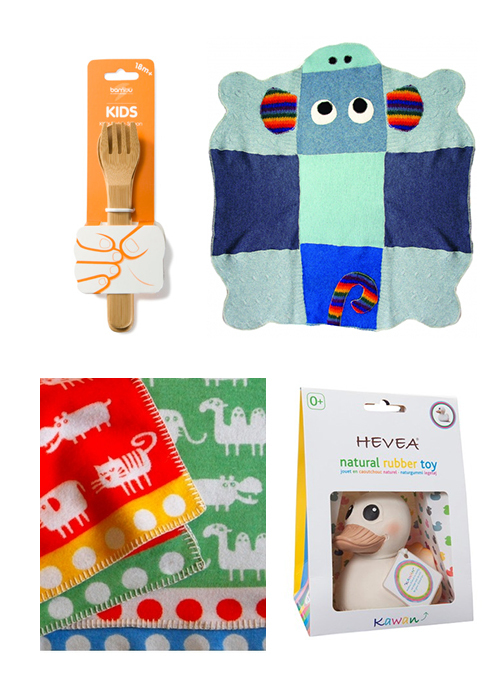 Some of our featured items include: Blankets from Klippan (Made in Latvia) and Cate & Levi (Made in Canada), Natural rubber toys from Hevea (Made in Spain) and Bambu kids utensils. This entry was posted in holiday gift guide, new products and tagged baby gifts hamilton, cate and levi hamilton, hevea hamilton, klippan blankets hamilton on November 18, 2014 by dave.